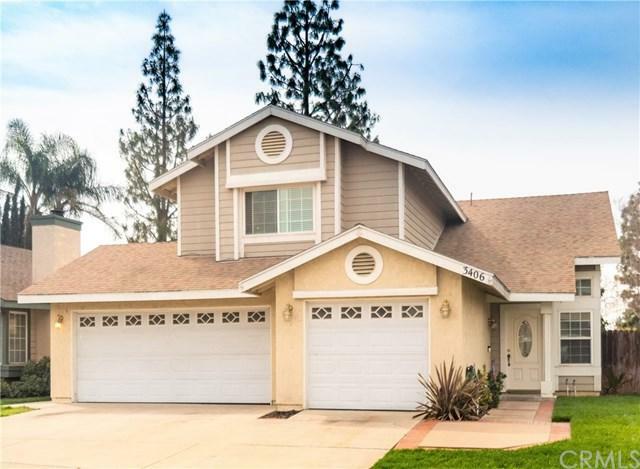 This updated home with 3 bedrooms + office that could be 4th bedroom is "move in" condition. Located in West Creekside that has lake access plus pool/spa/parks & picnic areas/Tennis & basket ball courts and a club house that overlooks the lake. Enjoy the lake from a canoe, fish or just sit and enjoy the quiet. 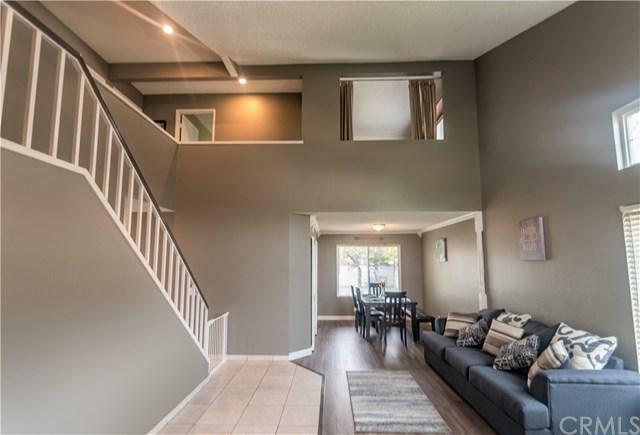 Enter to soaring ceilings, easy care tile flooring in high traffic areas with newer laminate flooring in living areas, stairs and upstairs hall. Freshly painted inside & out. Formal living and dining area plus an informal breakfast area. Kitchen has granite counters with stainless appliances & tile flooring. 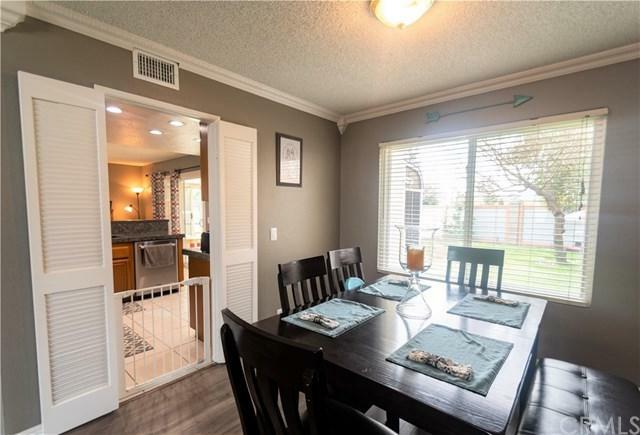 Spacious family room with cozy brick fireplace that opens to custom sun room with lighted ceiling fan, tile flooring & overlooks lush pool size back yard. A convenient powder room that has been updated with new cabinets/sink & lights. An upstairs master bedroom with vaulted ceiling & walk in closet. A full service master bath with vanity area, his/her sinks and separate from tub/shower combination. Two additional bedrooms have mirrored wardrobe. Hall bath featuring tub/shower combination & laminate flooring. The office could be 4th bedroom with a little time & money, has built in cabinets. A custom built pantry with additional storage that extends your kitchen space is located in this oversized 3 car garage. Creekside West also has patrolling security 24/7. All this with very low HOA dues.